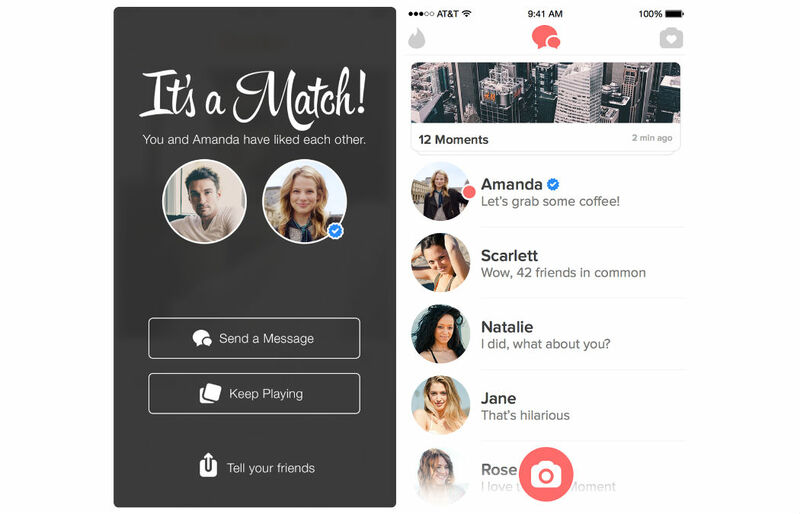 The same as Instagram, Facebook and Twitter, Tinder is bringing Verified Profiles to its service. If you don’t already know what Tinder is, it’s a dating service where you swipe left (no) and right (yes) on potential mates. It’s a simple idea, but Tinder has become an important tool for those who shy away from meeting attractive strangers in real life. The Verified Profiles will be used to allow celebrities, athletes, and other notable members of our society to stand above the rest of us regulars. When you view these verified profiles, a single blue checkmark will be placed by their photos, letting you know not to expect any reciprocated feelings of attraction. This change is rolling out now to Tinder, so be on the lookout for a few celebs in your area. If you reside in Montana or one of the Dakotas, you may not see any Verified Profiles during your usage of the Tinder service. Best of luck on your hunt for a lover, friends.